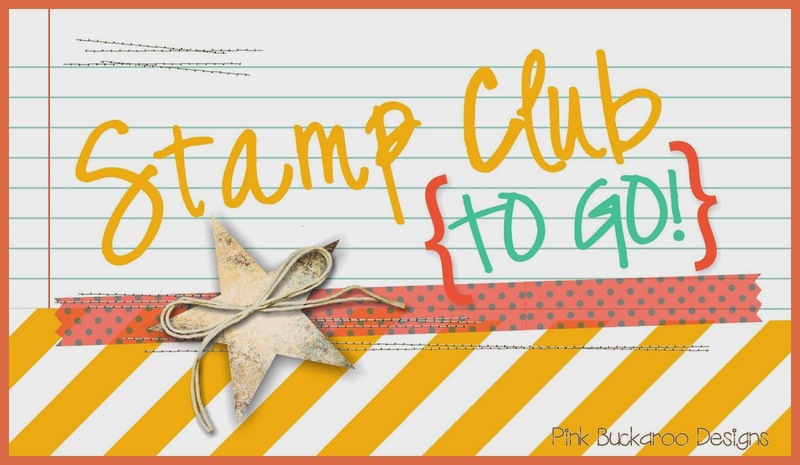 Pink Buckaroo Designs: 2016-2017 Stampin' Up Catalog is Live! Good morning everyone! It's finally here! The brand new 2016-2017 Stampin' Up Annual Catalog is LIVE! I am placing a pretty big order this morning myself and I will do a live video this afternoon on my Facebook Page showing you what I put on my first order and what are my "must haves" form the new catalog! Make sure to stop by! 1. Because today is the first day of ordering, the system might be a tad slow. Be patient. Email me if you run into problems. 3. Purchase the Stampin' Up Starter Kit in June for $99 and you get $125 of anything you want from the new catalog, free shipping AND two extra stamp sets! Plus, I will send you two free class planners or Project Planners of your choice! This offer is good through June 30th. Read all about the special offer here and purchase the starter kit here. All the details can be found here. Email me today to join! If you live in the San Antonio area, you don't want to miss this event! Save the date! My annual Catalog Kick Off Party and BOGO sale is this Saturday, June 4th from 10am-1pm. 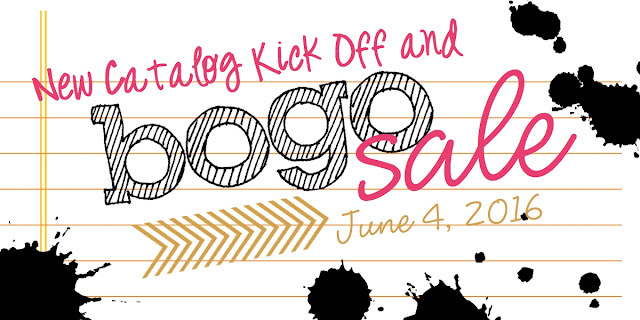 Stop by to see lots of new products, make a few projects and shop my BOGO sale! A BOGO sale means that you will get free merchandise from the new catalog equaling the amount you purchase from the retired selection!This is also your chance to pick up your new catalog, sign up for clubs and ribbon/paper shares and see the new In Colors. RSVP is required.